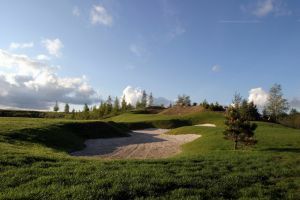 The golf course complex, spread over 60 hectares, is partly situated in orchards. 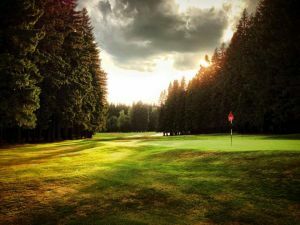 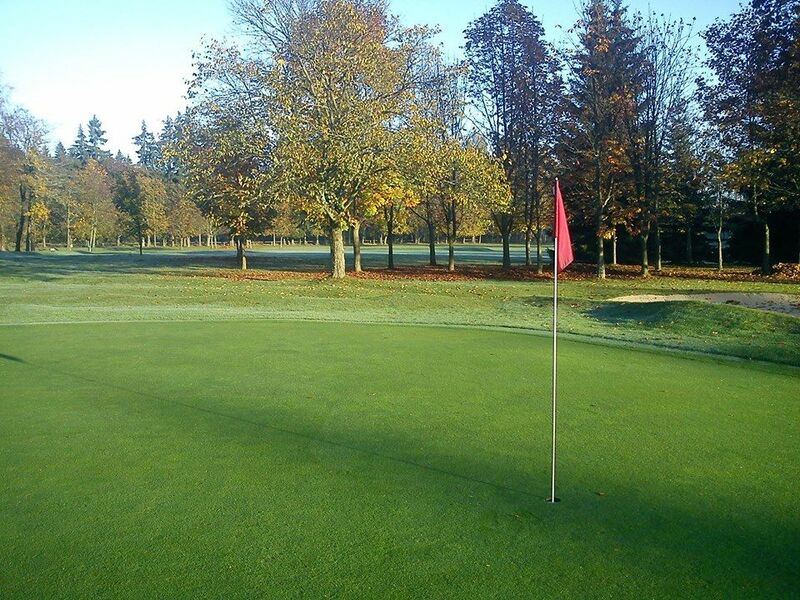 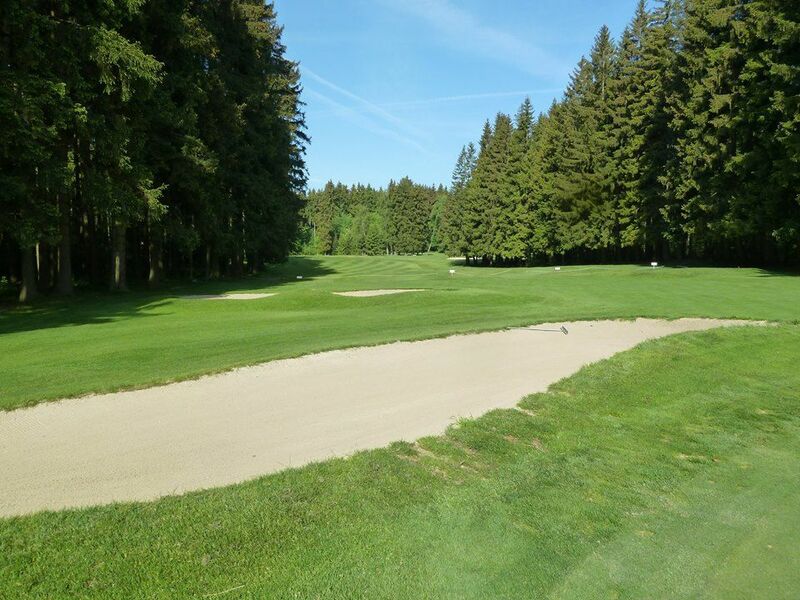 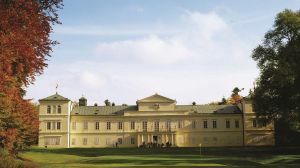 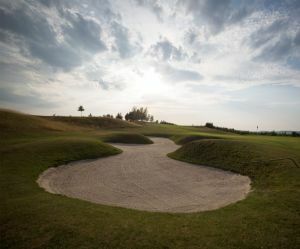 The oldest course in the Czech Republic was opened by King Edward VII on 21st August 1905. 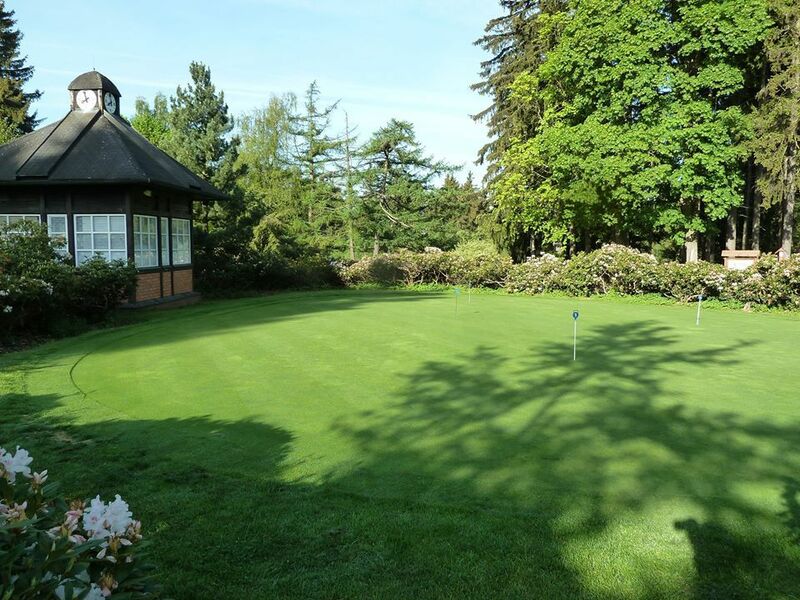 In 2003 HRH Elisabeth II granted the golf club the right to use the title “Royal”. 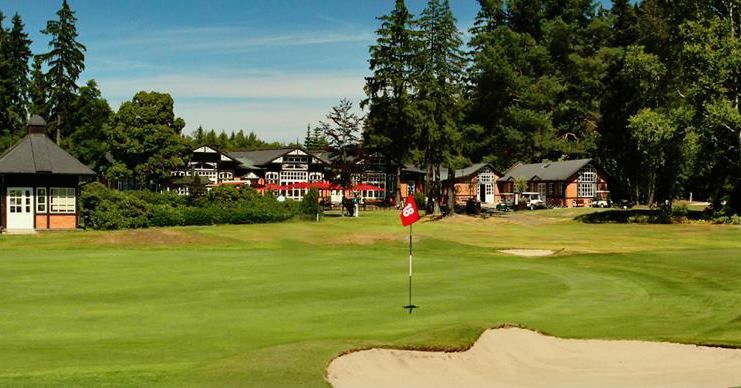 Its location 787 meters above sea level, the flat terrain with 18 holes, beautiful natural landscape with full grown trees as well as the historical club house recreate the spirit of old Scottish and Irish courses. 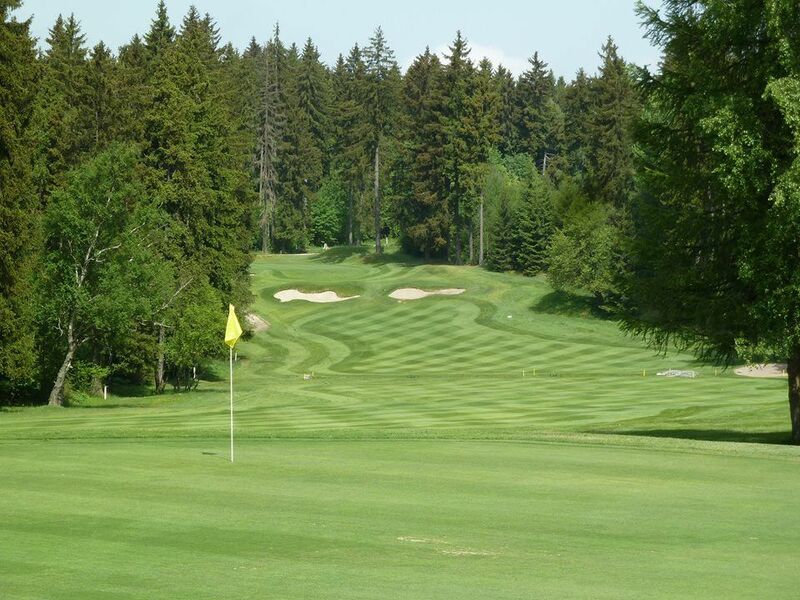 Mariánské Lázně (18) is not yet in our pool of Golf Courses for orders.